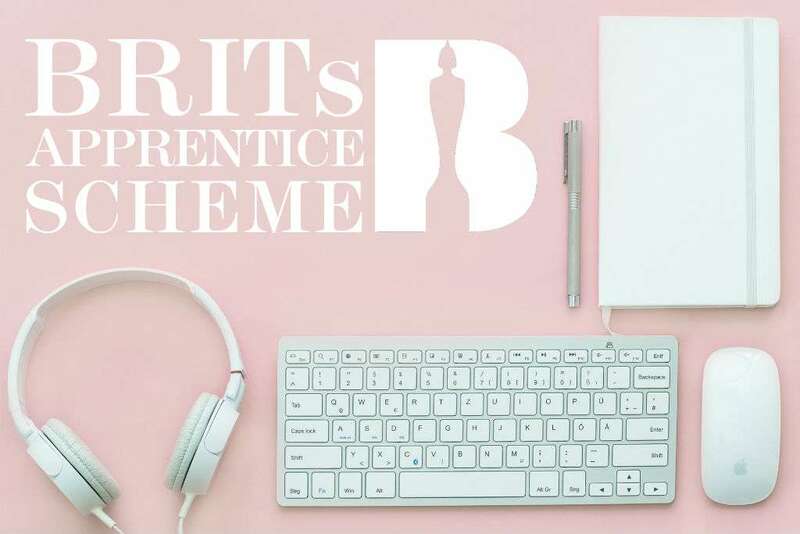 Asian Arts Agency is one of ten companies that has been selected from across the UK’s music industry to host an apprentice as part of the BRITs Apprentice Scheme 2019. The scheme is run by DiVA and music industry trade body The BPI. We are delighted to offer this exciting opportunity to a young person in the South West region to come and work with us and develop their career in the UK music industry. The BRITs Apprentice Scheme 2019 will give ten young people from England and Ireland a unique, high quality, paid opportunity to work at a top independent record label or music company. The Apprenticeship will enable them to learn about the recorded music industry, receive practical ‘hands-on’ experience, develop relevant skills and make key contacts. We are offering the opportunity to work with us as a Junior Content Producer, working on a range of projects, producing new digital content and developing digital marketing skills. Jaswinder Singh, Asian Arts Agency Director, said: “We are delighted to be working with DiVA and the BPI for the BRITs Apprenticeship Scheme. We thrive to offer equal opportunities and a collaborative learning environment for everyone. The deadline for applications is 10 February 2019. To find out more details and how to apply, visit the DiVA website.